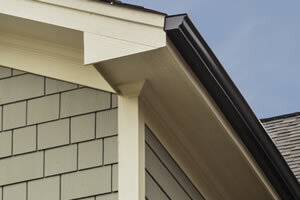 We have everything you need from vented and solid to a variety of fascias and trim coil to complete your project. Need a special color? Let us order it for you! Unlike the box stores, we do not apply ridiculous markups to special order items.